Do you want a car that will offer the style & class of a Mercedes-Benz but the reliability & cost of a Toyota? 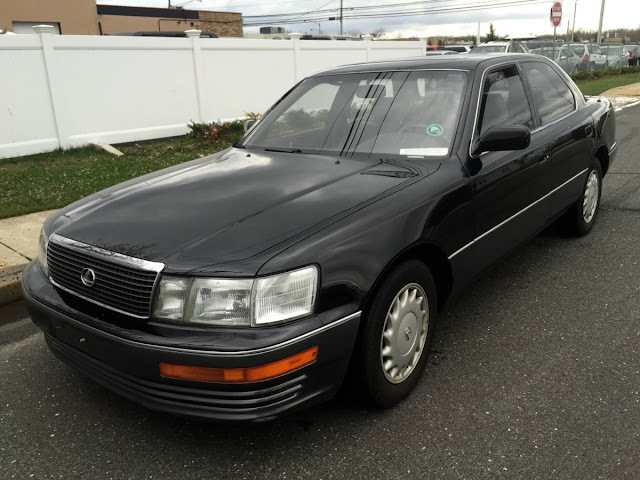 Yes, there is only one answer -- an aged Lexus LS. 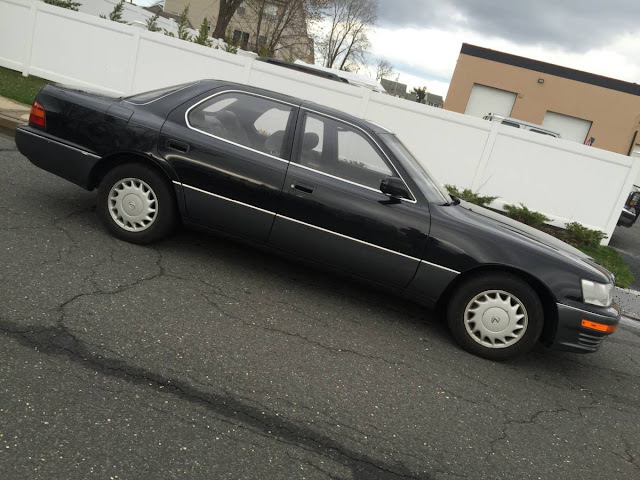 Find this 1990 Lexus LS400 offered for $3750 in Hazlet, NJ via craigslist. From Cory. Lord help me, but I kind of like this. Especially with the V8. Looks pretty damn clean and they aren't asking unreasonable money, I wouldn't think. TIL these came with cloth interiors.